Today was a blustery, cold day in New Haven but I found some warmth and beauty in an oasis in the heart of Orange Street. 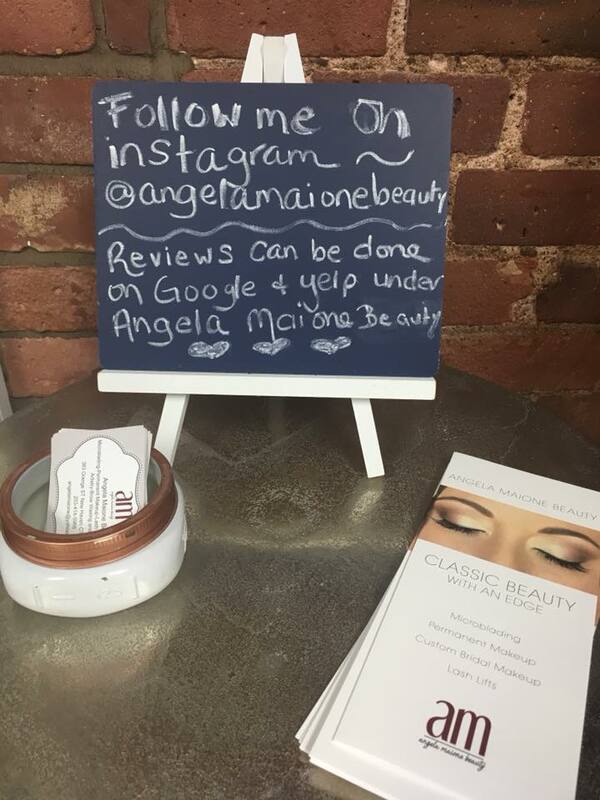 Angela Maione is a professional makeup artist who also hold certificates in microblading and shading. I was excited to meet her after corresponding with her through Instagram. My mom came with me so she could take behind the scenes pictures and stream an Instagram live video. We were so happy we came! The moment we walked down to Glow - The Beauty Suites of 383 - I felt excited. Angela met us, and I couldn't help but notice her warmth and beauty. The Beauty Suites is very much like a one stop beauty shop! 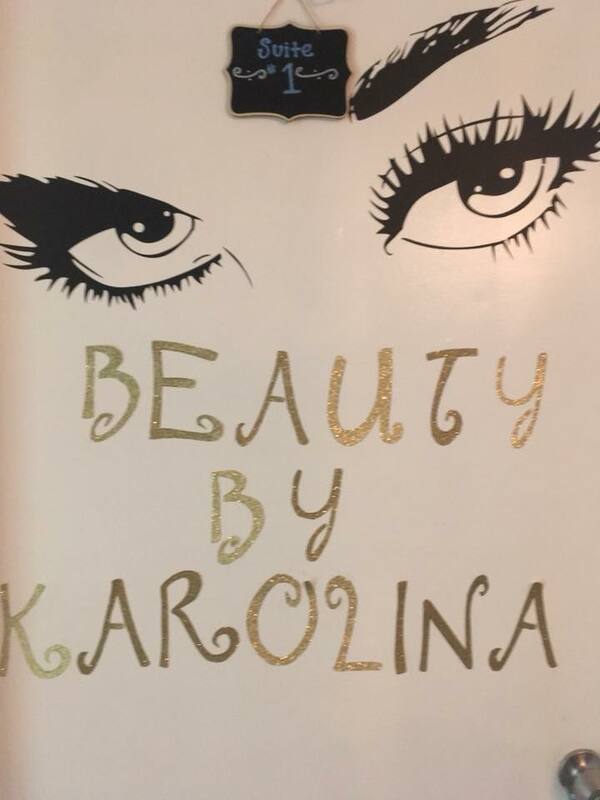 It houses impressive, independently owned boutiques that caters to everything from organic spray tans, to eyelash extensions, nails, hair removal and more. The ambiance was uplifting and relaxing - I instantly felt at home talking to Angela and the other women who own and operate in the suites. Angela was incredibly easy to talk to and informative. We were going to a holiday makeover and I felt as ease with her knowledge and charm. I learned she use to be in the corporate world and did makeup on the side and now she does makeup and microblading full time. I love meeting people who's passions are their careers. It is so motivating and inspiring to me. 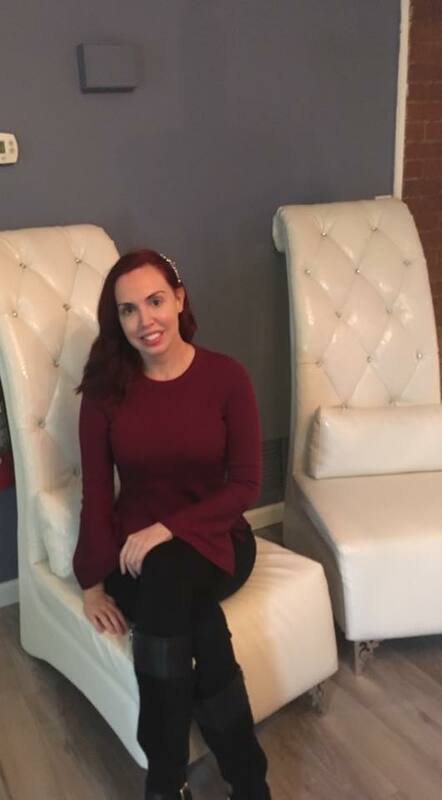 I also learned she has a degree in both Illustration and Psychology, wrote her own memoir and has another studio in Aqua Salon & Spa in Shelton.